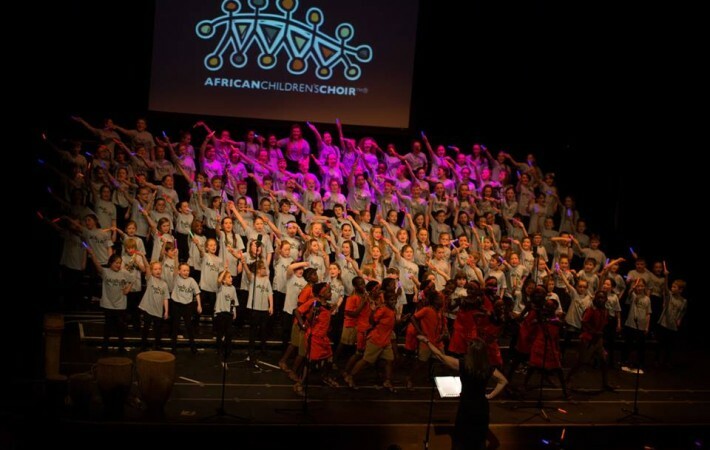 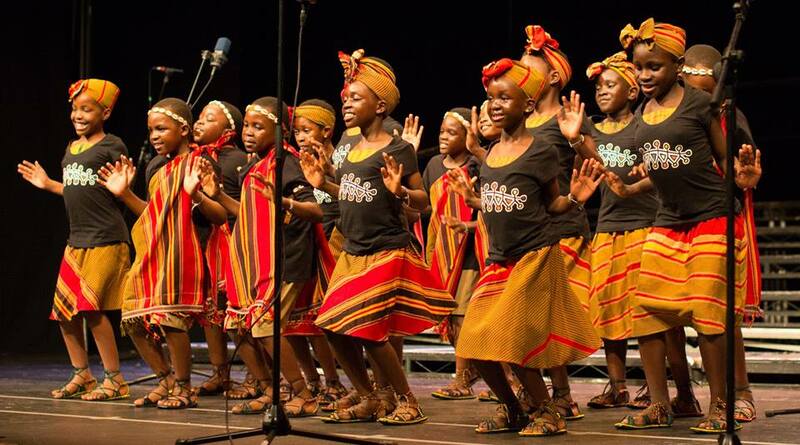 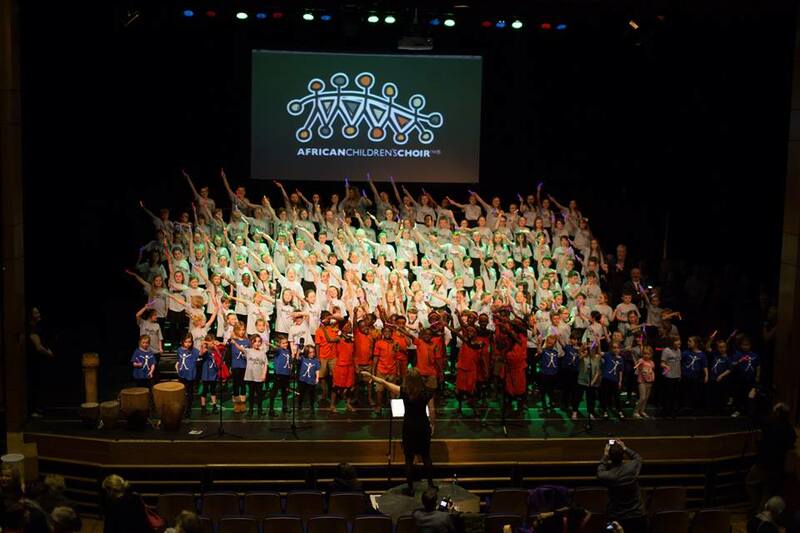 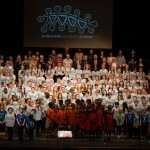 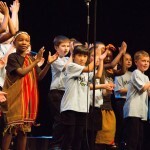 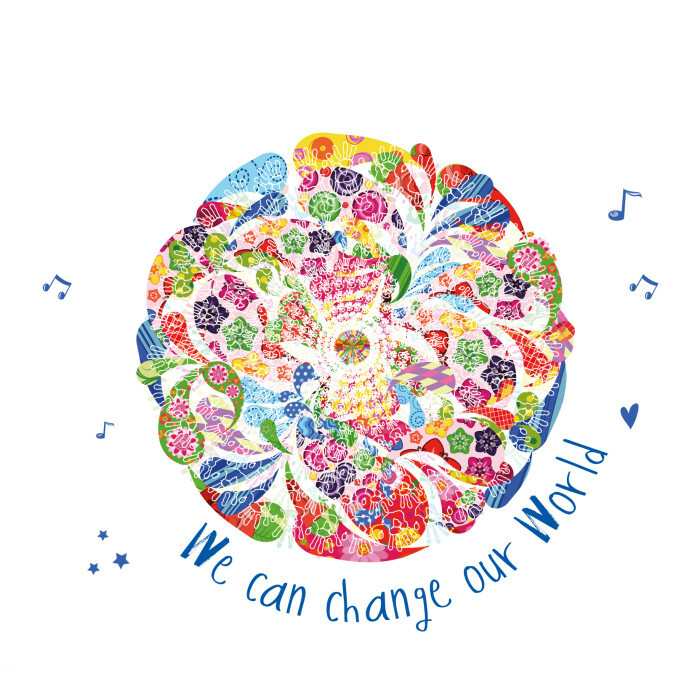 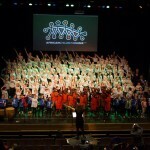 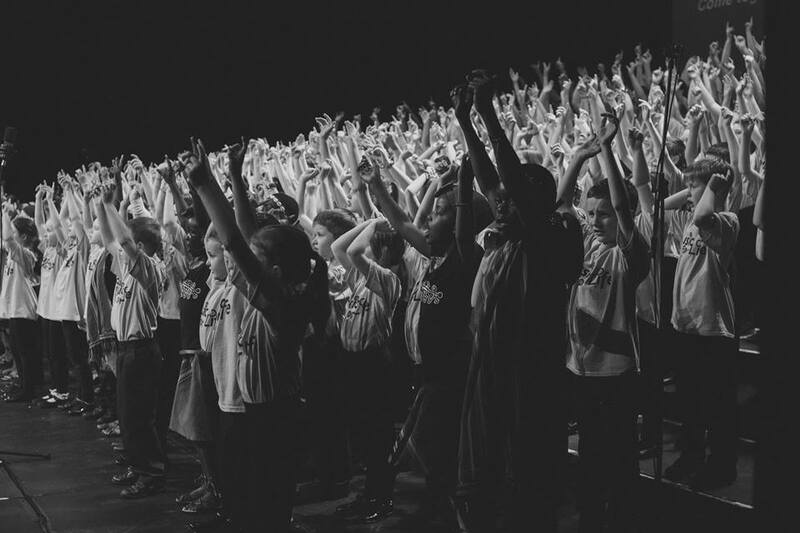 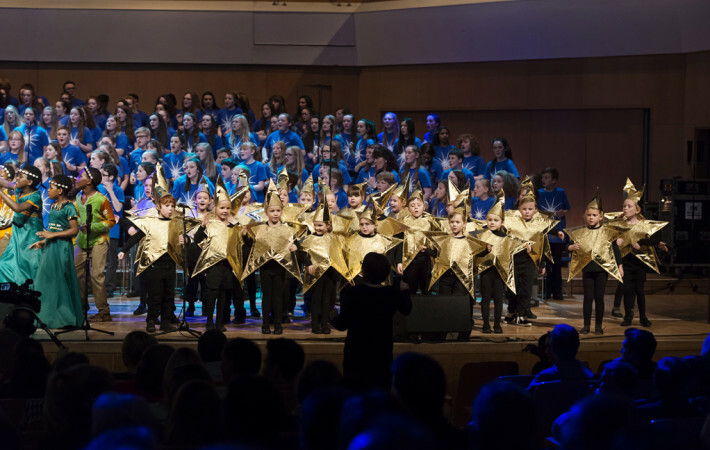 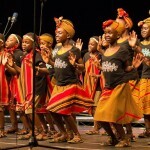 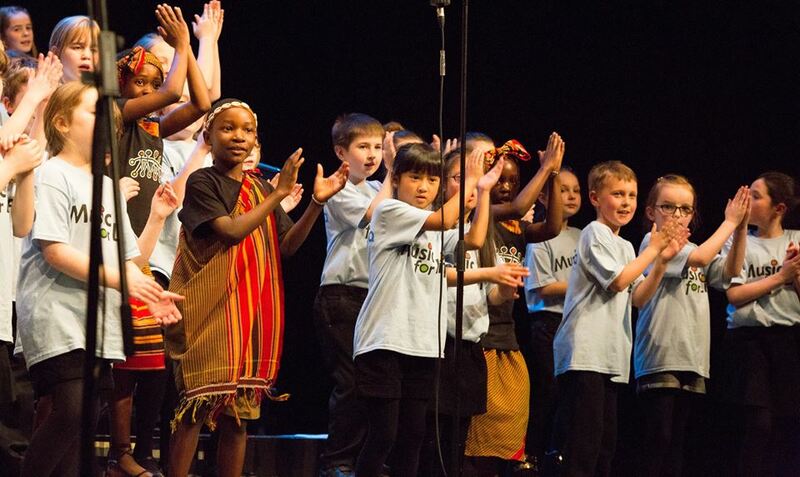 Barazina Youth Choir and Barazina Mini choir had two fantastic concerts at the Millennium Forum with the African Children’s Choir and local schools on 8th and 12th April. 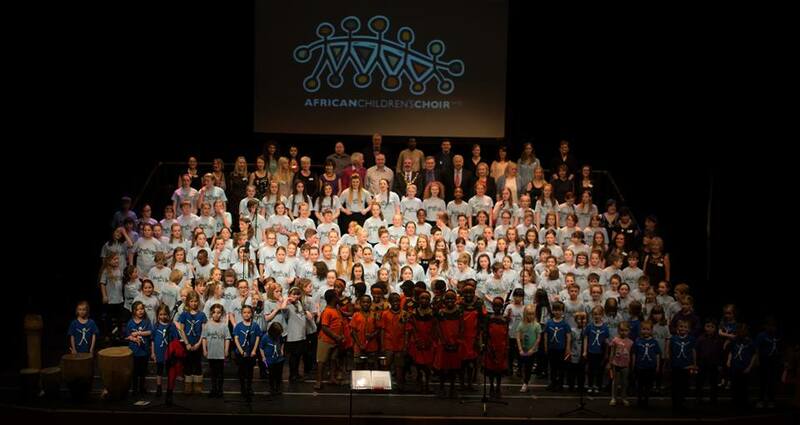 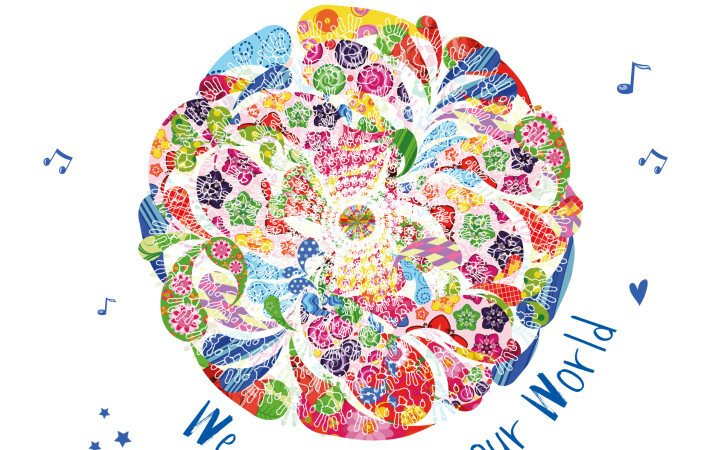 Such a celebration as we all sang Barazina songs and African Children’s Choir songs together! 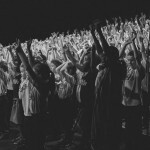 Young People from Cumber Claudy Primary (Claudy), St Colmcilles Primary (Claudy), Drumrane Primary (Burnfoot, Limavady), St Matthew’s Primary (Drumsurn, Limavady), Bready Jubilee Primary (Strabane), St Mary’s (Limavady), and Limavady High School showcased their musical talents and abilities on 8th April. 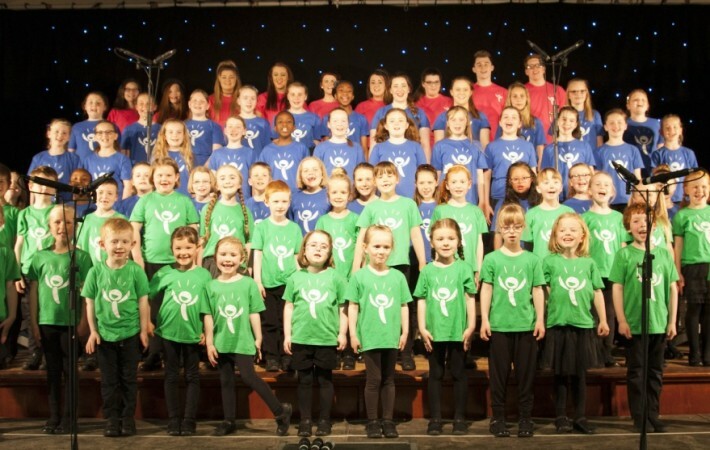 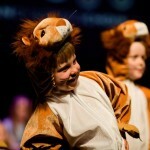 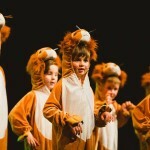 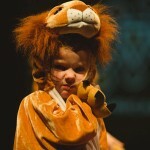 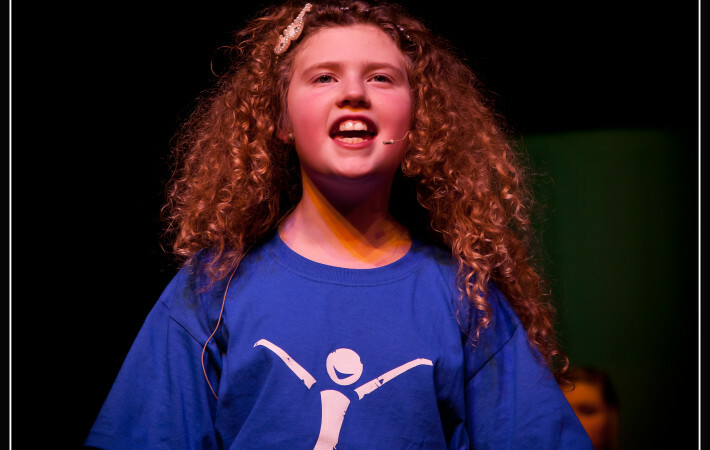 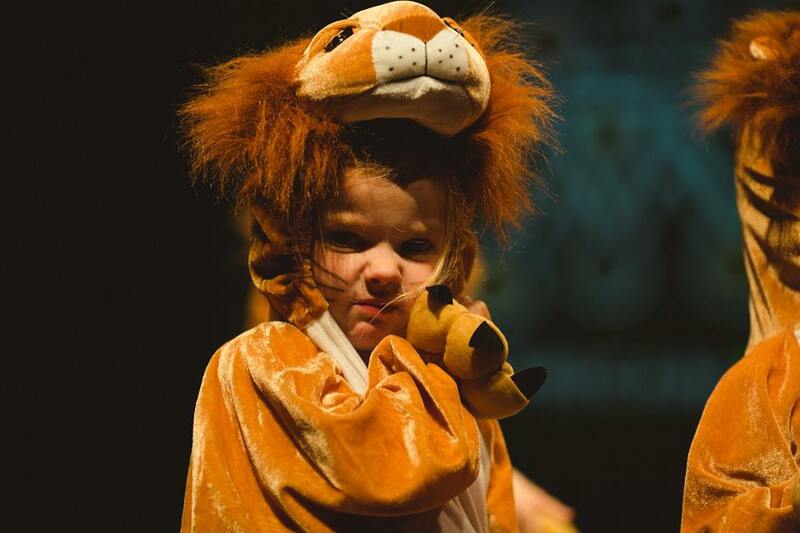 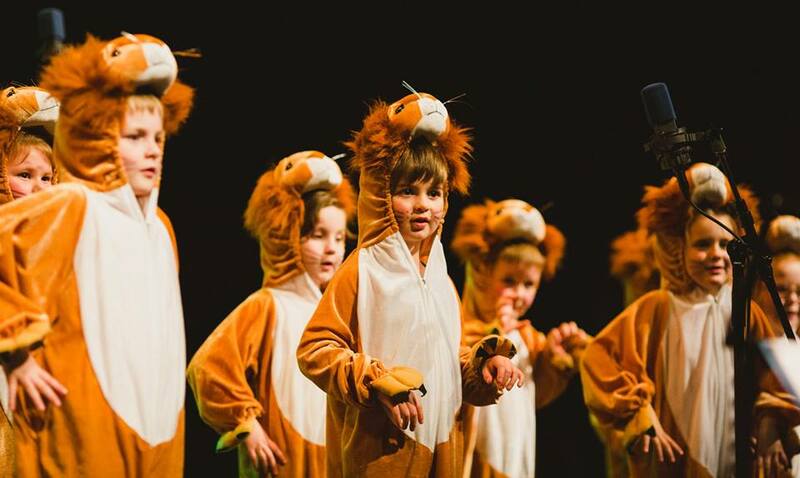 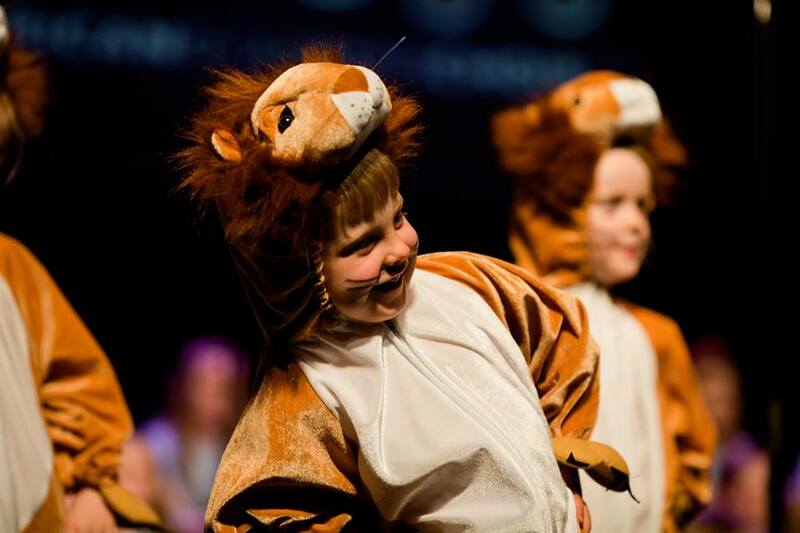 Young people from Faughanvale Primary (Greysteel), Glendermott Primary, Ebrington Primary, Lisneal College and Kilrea Primary, wowed the live audience on the Saturday night, 12th April.